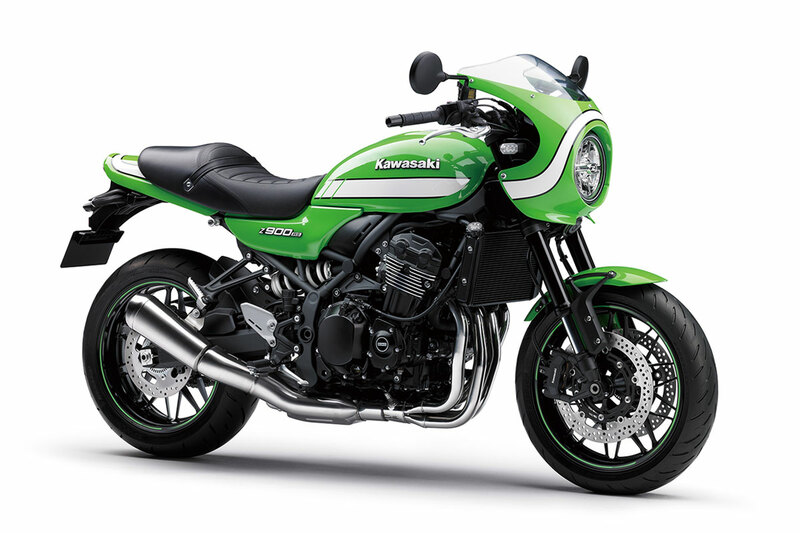 2018 models only^^Kawasaki makes its long-awaited entry into the retro category with the all-new Z900RS Cafe. Conceived as an homage to the legendary Z1,it is powered by a liquid-cooled 900cc-class In-Line Four ? an engine choice that makes the Z900RS Cafe unique in this category. The newest Z is a synthesis of the traditional and the modern. An engine with a traditional In-Line Four configuration is backed by Kawasaki?s latest rider support technology, the engine and frame design both benefit from the latest in advanced analysis technology, and carefully crafted styling elements are complemented by high-tech features like LED lighting and digital instrumentation. ^^Offer ends 30/04/19^^Please note this price is for Queensland only. This price may not include all features and colour options. Please contact your local Kawasaki dealer for location specific pricing.